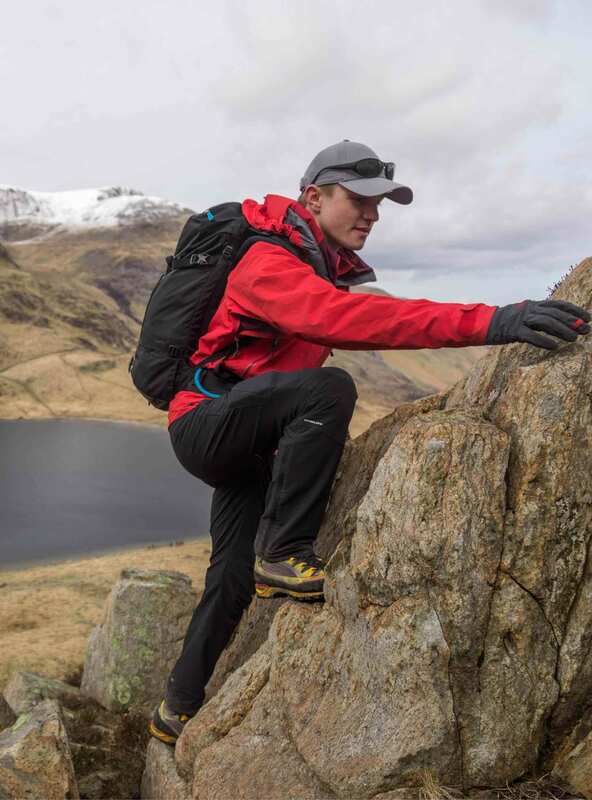 Scrambling will allow you to reach further on your adventures, opening up wilder places and steeper slopes. 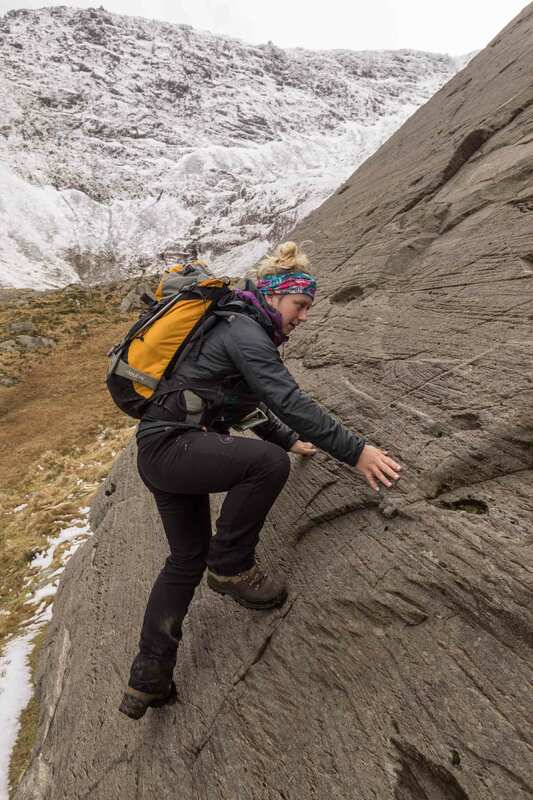 On your ‘Discover Scrambling’ course you will traverse some of Snowdonia's classic rocky ridges, with us helping you every step of the way. If you're a summer hillwalker and you're interested in learning how to move over steep and rocky ground safely, with skills that can be transferred to any destination, this is the ideal course for you. - You’ll work on personal movement skills on rock, building up confidence on exposed scrambling terrain. 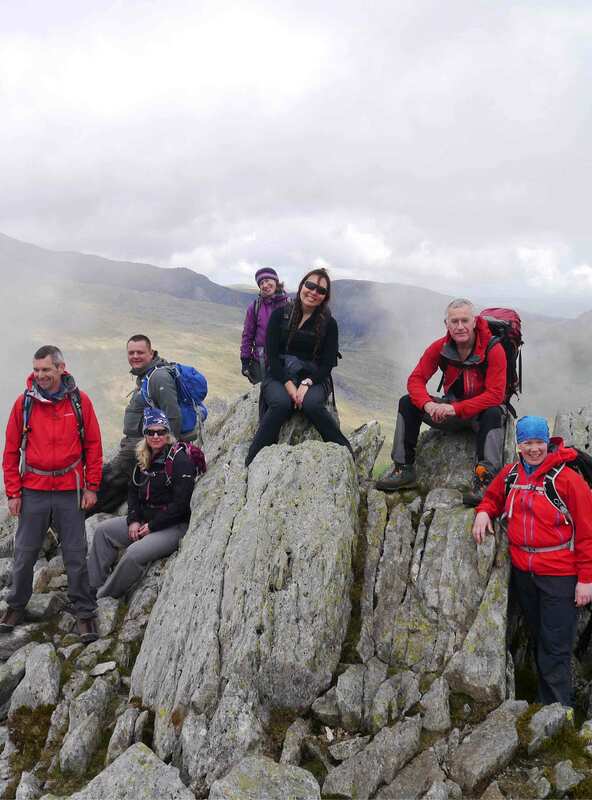 - You’ll spend the weekend in the mountains on maximum grade one scrambles (the lowest difficulty grade) in incredible Snowdonia scenery and learn about choosing the best route through the landscape. - You’ll use your hands and feet to travel over varied terrain, and learn how to safely navigate steeper ground. You'll learn how to reach places which require a little more judgement about terrain than you currently possess. This is a very practical course so both days will be spent scrambling, expect big hill days. You'll need some summer hillwalking experience, but no previous scrambling experience is necessary. You should ideally have done some hillwalking.